Cynthia V Mitchell is a national spiritual guide & teacher. As the “Time Gifter” she exhorts others to embrace the idea that we “Live Our Legacy” when we are mindful of each moment, and live in the presence of the Beloved in our everyday life. Investing in a vision bigger than ourselves means that we look for ways that are in keeping with our values. 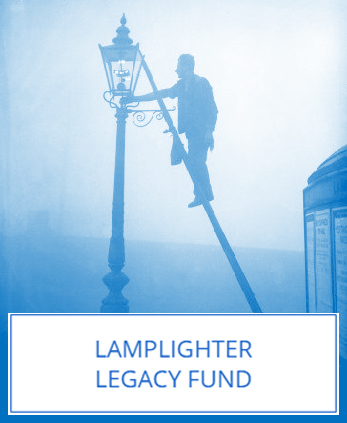 We created this not-for-profit portion of our business, Lamplighter Legacy Fund, which uses 90% of its funds to help caregiver children of parents who suffer from Alzheimer's disease or cancer. Get your Living My Legacy and Loving It Membership, Today! Living a Legacy is different from Leaving a Legacy. When you live your legacy you consciously make time for what matters everyday. If you desire to live your legacy and make time for what matters in your life, we have designed a pledge for you to take and post where you and those you love can see it. Join us for our new Time for What Matters Journal Webinars & Retreats and learn to make time for what matters in your life! If home is where YOUR heart is, then why not create a stream of income from home? Watch our 30 minute presentation, to find out how.